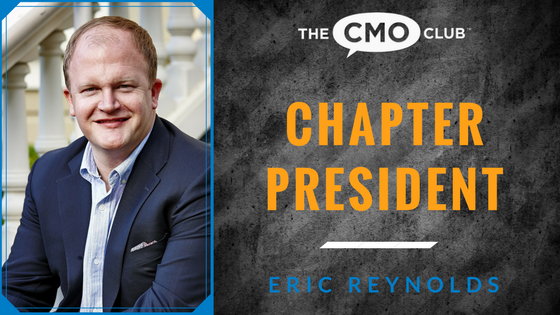 We are excited to announce Eric Reynolds, CMO of Clorox as the new Chapter President of the San Francisco chapter! 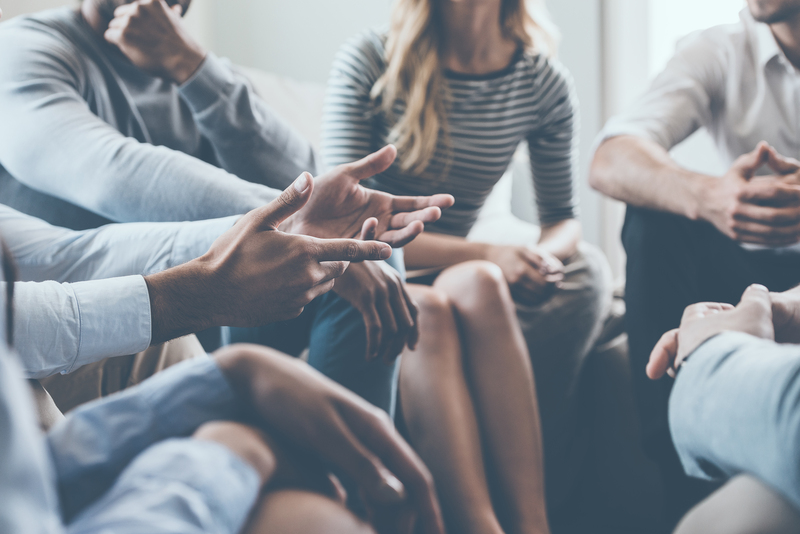 Eric has been a member of The CMO Club for 3 years, active in chapter dinners, a featured speaker at CMO Club Summits and a recipient of The CMO Marketing Innovation Award in 2016. Eric has also been featured in our #CMOrapidFire campaign. 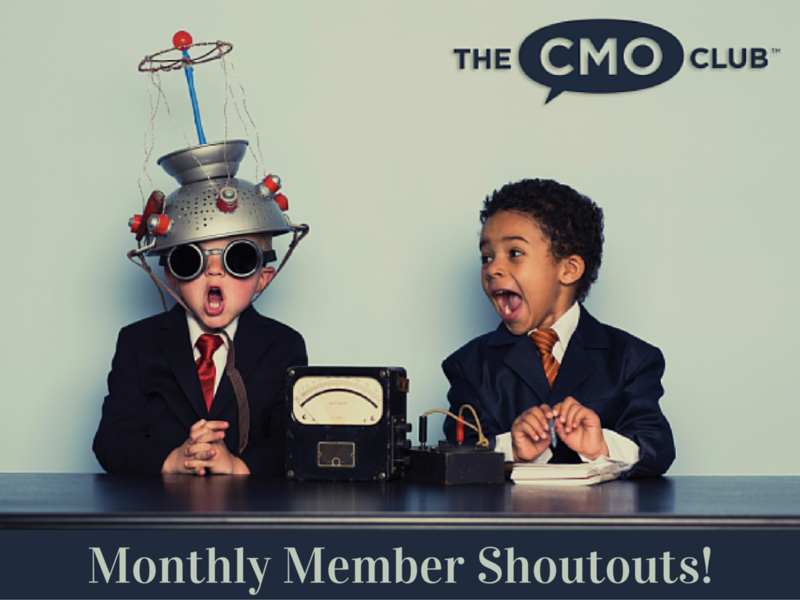 You can see all your CMO Club Chapters and Chapter Presidents here.